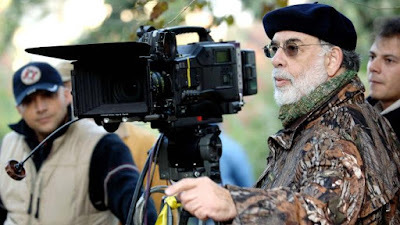 Francis Ford Coppola is a legend by any measure, directing such films as The Godfather trilogy and Apocalypse Now, but he has been keeping a low profile in recent years. His last movie was 2011's experimental Twixt, which not many people bothered to try and figure out. Now as he nears the age of 80, Coppola is ready to embark on what may be his biggest film yet. No further details are available, but if this is to possibly be Coppola's swansong he's making it an ambitious one.